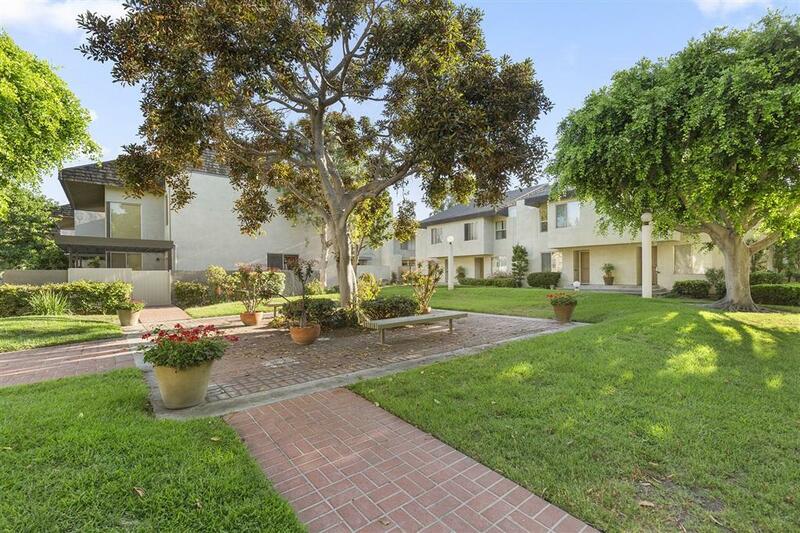 Opportunity Buy!This fantastic townhouse is located in the gated community of Bixby Green in the highly desirable area of Garden Park. Walking distance to award winning schools,near freeways,close to shopping and amenities.All bathrooms have been updated with new fixtures,flooring,and beautiful designer touches!You'll love the floor plan with 3 spacious bedrooms upstairs,tons of storage space,full sized washer and dryer downstairs,and spacious patio.Carpet and paint are ready for your personalization! Listing provided courtesy of Realty Options. Listing information © 2019 San Diego MLS, Inc.